Today celebrates some big strides forward in sustainability. H&M launched its 4th annual Conscious Collection, a collection of stylish, red-carpet worthy clothes made from recycled materials, and they are totally making ecologically chic happen. Sustainable fashion may not be the hottest trend right now, but H&M knows that in this industry, longevity is everything, so it's worth investing in something that will carry them into the future. “When we think of where we want to be in the future, we don’t think of two to three years in the future, we think where do we want to be in 50 years time," said Anna Geddes, H&M's Head of Sustainability. And their efforts are certainly innovative. In addition to recycling clothes by turning old garments into new ones, H&M is coming up with entirely new fabrics. Jessica Chastain's Oscar's dress, for example, had sequins made from recycled shampoo bottles. Similarly, this year's capsule collection includes beading, fringe, and trim made entirely from brand new fabrics. Fashion has always been about creativity, but this takes it to an entirely new level. 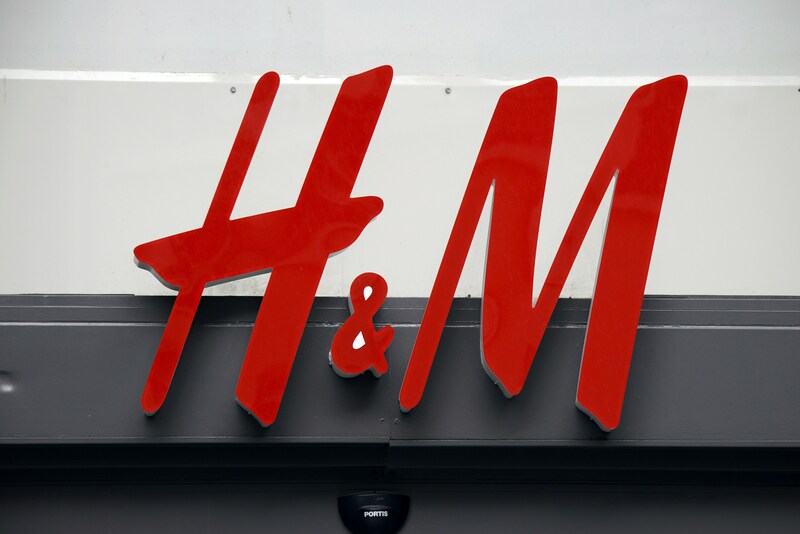 H&M's efforts to bring sustainability to mainstream fashion should definitely be commended. Not only are they starting a national conversation about an extremely important issue, but they're making pretty darn cute clothes while they're at it.